This is my 42nd read for the year. 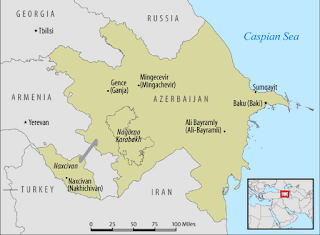 After doing a little research, I found that the author's REAL name is Lev Nussimbaum - a Jew who escaped Azerbaijan during the Russian Revolution. He was born in Baku (Where most of the story takes place) in 1905, and he died in 1942 in Positano, Italy. This is the love story of childhood friends - Ali and Nino - in the early 20th century. Ali - a Muslim and Nino - a Greek Orthodox Christian, come from two totally different worlds. 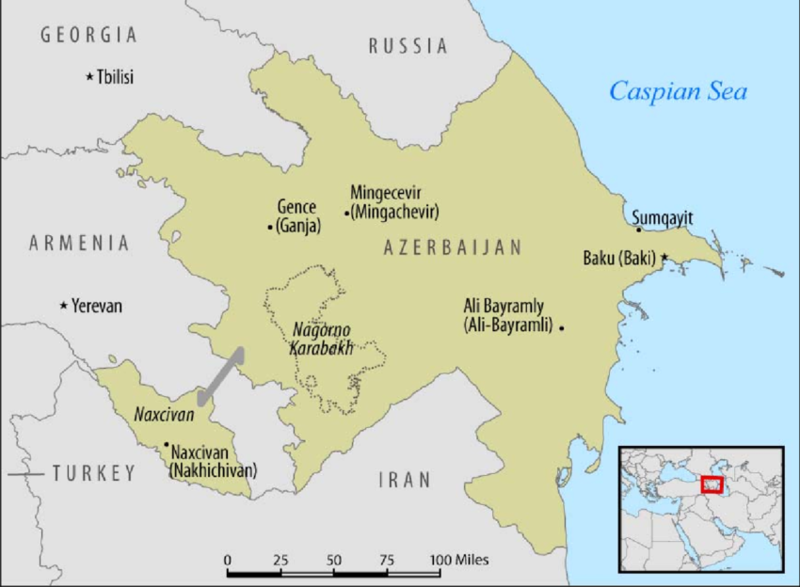 They grew up in Baku on the Caspian Sea. Ali and Nino have very different views on how a woman should "behave", and during the entire book, they never really see eye to eye. The Russian Revolution and WWI swirls around them as they try to figure out their lives together. 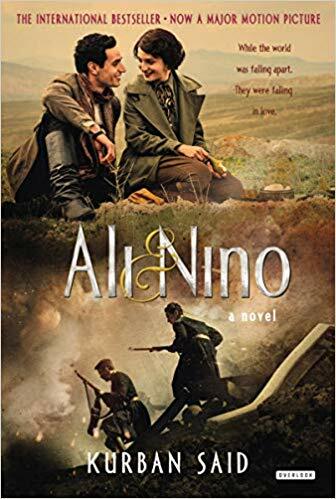 Eventually Ali does join the the defense of Azerbaijan and he wisks Nino and their child off to the safety of Paris during the war. Not sure they will ever see each other again, Nino is reluctant to leave. I did not like this book as much as I was hoping I would. The story was disjointed and I never really developed feelings for the characters. Love/hate/love/hate.....it was all over the place. I am disappointed, but I don't think there are many books from this particular country, so it stays on the list for now. I mean, it was FINE. It just wasn't great. I am going to try and watch the movie to see if it brings the story together a little better for me. I feel you,I've had moments like this when I think a book is really good and it sadly isn't. it is always disappointing. ESPECIALLY when it is a popular book. Bummer, I had high hopes for this one, I mean, it doesn't sound horrible, but doesn't sound as awesome as I hoped it was going to be for you!